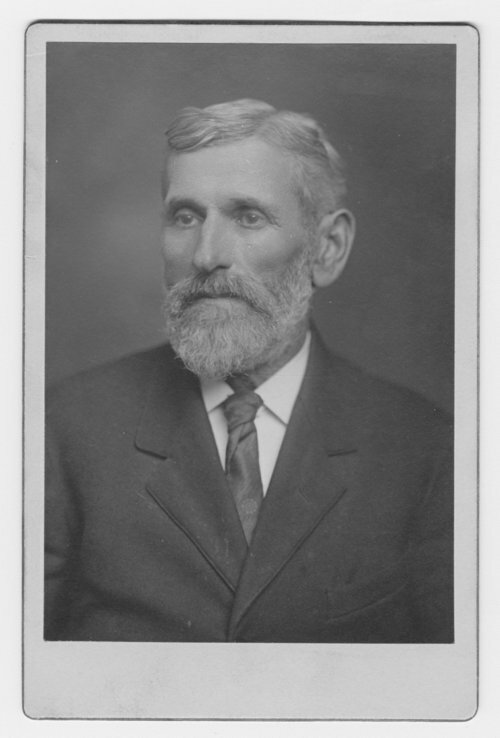 This is a cabinet card showing Thomas P. Murphy who lived in Halstead, Kansas. He served in the Kansas House of Representatives (District 70) in 1905 and 1907 and the Kansas Senate (District 30) in 1909. This photograph was taken when he served in the Senate.